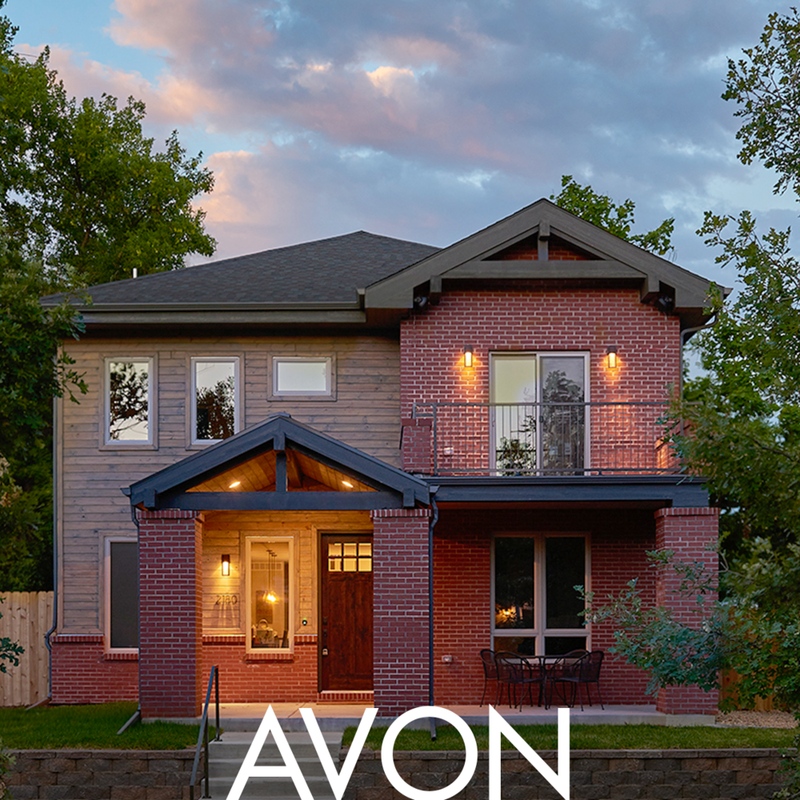 We are builders of personalized, contemporary homes for Colorado living. We describe our design style as "Mountain Meets Modern". You'll just call it home. Everything we do is influenced by our hometown of Denver. It has it all; natural beauty, rugged ingenuity, and forward-thinking folks. That’s why we’ve built unique homes in some of the city’s favorite neighborhoods for more than 15 years. 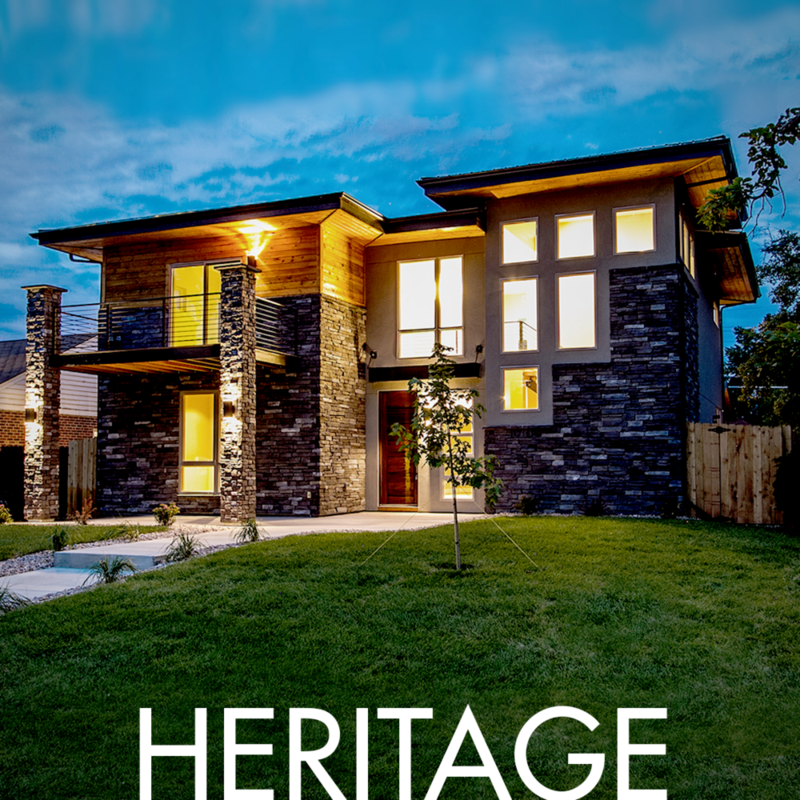 Our collection of Mountain Modern homes combine upscale design with Colorado character. From our floorplans to our personalized process, our job is to make life simple and your home simply beautiful. Our experience working with MAG has been nothing short of outstanding. From our initial meeting we felt like a priority. They made us feel like friends. We trust them, their responses were prompt and they strived to make us as happy as possible. We cannot speak highly enough of our experience building our dream home with MAG. We think building a home should be enjoyable, not stressful. With us, you get the peace of mind that comes with a full project, fixed price, and a clearly articulated building schedule with a single point of contact. Basically, that means we’re humans that take the hassle out of personalized homebuilding. It’s okay to make this all about you. We actually prefer it that way. That’s why we work side by side with you to build a personalized home that fits your needs, neighborhood and lifestyle. It may start with our designs, but it’s going to be your home, through and through. Colorado licensed builders. 15 years experience. An A+ rating with the BBB. Our clients have always said we’re nice people. Needless to say, we take pride in building our homes and make the process just as enjoyable for you. So, let’s be neighbors.